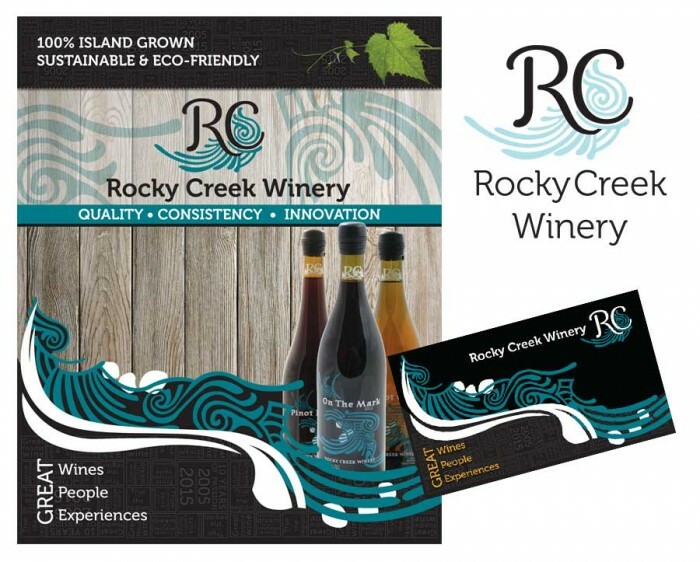 I’ve worked with Rocky Creek for a couple years. For their 10th anniversary, we worked out a brand refresh across their bottles and print collateral. Bottles to debut in stores soon.